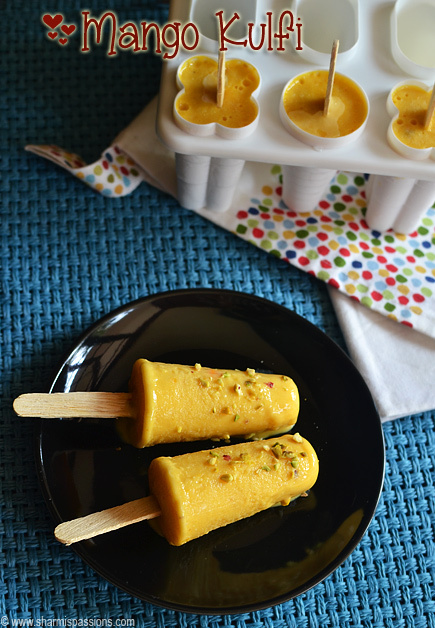 I always have nightmares whenever I have popsicle moulds freezing and Everytime I remove them out from the mould, I feel like bringing the sky down yes I was so happy seeing the clean demoulded mango kulfis. According to Wikipedia : Kulfi was traditionally prepared by evaporating sweetened and flavoured milk via slow cooking, with almost continuous stirring to keep milk from sticking to the bottom of the vessel where it might burn, until its volume was reduced by a half, thus thickening it, increasing its fat, protein, and lactose density.I am really not sure why it is called ‘mango kulfi icecream’ , it should be just ‘mango kulfi ice‘ yes there is difference between icecream and ice. Icecream is very soft and creamy that will melt in your mouth whereas ice / popsicle has the frozen crystals while biting into. 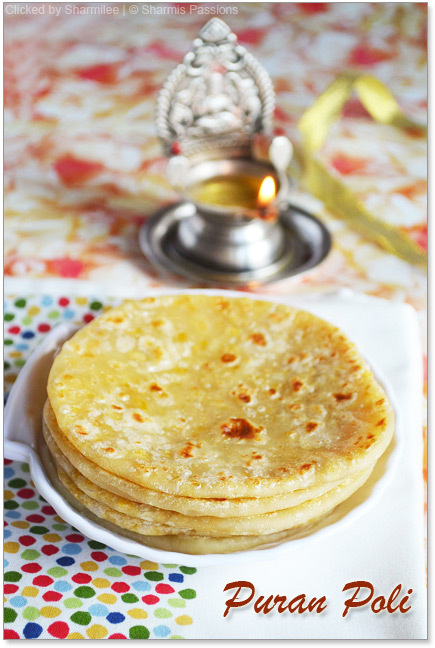 * If you are adding cornflour then mix it with milk to a form a paste then add it. Soak the nuts for an hr,Then blend it along with a tsp of milk to a fine / coarse paste. Add milk and sugar in a thick bottomed pan and let it simmer for 10 mins until it is reduced.Then add condensed milk,saffron milk(add saffron to a tsp of warm milk and set aside) and simmer. Then add nuts paste,cardamom powder and simmer until it becomes creamy. It should be coat the laddle not too thick.Switch off and let it cool completely.Once cooled completely, add mango pulp and whisk it well so that there are no lumps. Pour it in kulfi moulds / popsicle moulds…I used only the moulds that suited kulfi ice shape incase if you wonder why I have poured in only few moulds :), Cover it with silver foil then insert icecream sticks and freeze it for atleast 6 hrs.Then show the mould in running tap water then gently pull the sticks to remove the kulfis. Garnish with pistachios and Serve immediately. 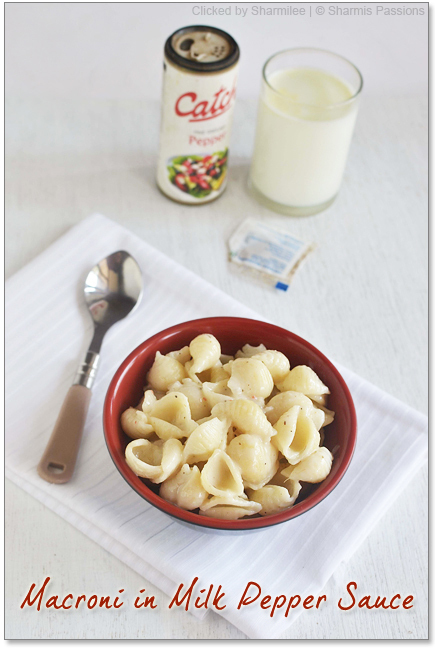 Cornflour mixed with milk can be added to thicken milk faster. 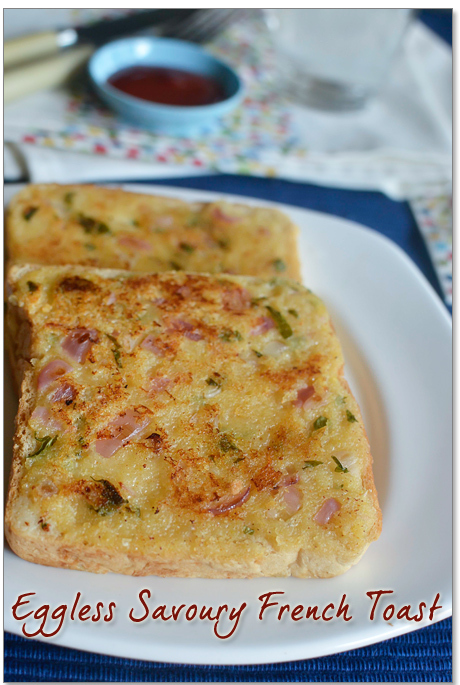 But I dont prefer adding it as it gives a slightly pasty texture while eating so I skipped it and reduced the milk to thick and creamy. You can grind the nuts coarsely, I made it fine just for mittus sake else she will start picking up the nuts to discard them. I recommend using full fat cream milk , don’t use lowfat milk. I used homemade condensed milk and it worked best.You can even skip it and add cornflour instead to make it more creamy. Mango quantity is purely your choice.If you want to have more of mango flavour then add more. Dont have a popsicle mould?! dont worry use disposable plastic cups or even thick paper cups cling wrap aluminium foil and us icecream sticks and freeze it.It demoulds easily or you can even cut the cups,tear it to get the popsicles out. 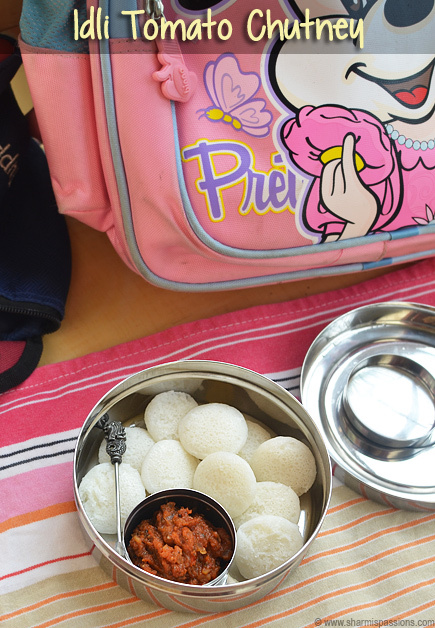 Choose ripe mangoes or any juicy mango type, alphonsa suits best. Adjust sugar quantity according to the sweetness of your mango variety. If you are serving only 2-3 popsicles and want the rest to be stored then again close it with aluminum foil and freeze it. 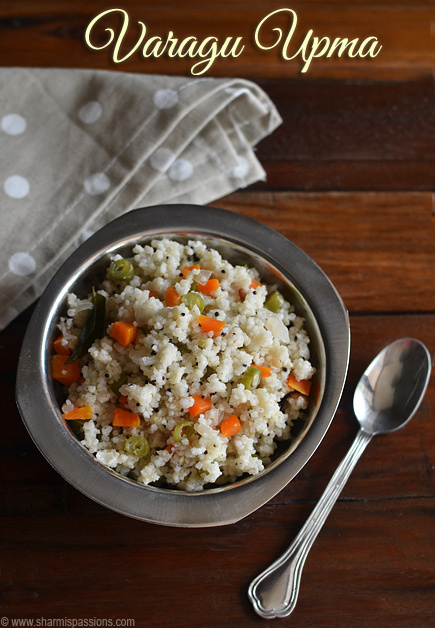 If you are using cows milk simmer for atleast 15mins to thicken milk. For easy demoulding – show the popsicle moulds in running tap water, then pull the stick out slowly to get the ice pops clean. 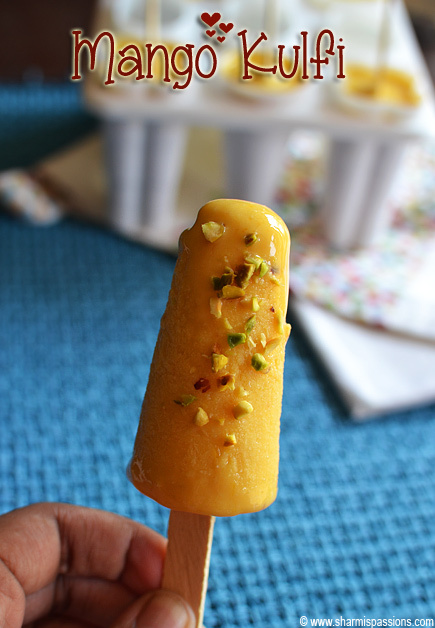 Very tempting and colorful kulfi…. i think we get ice crystals because of presence of water in the milk.May be simmering it to a thick consistency will help.Another method is adding cream ,milk powder and milk to make icecream which should be creamy but we are afraid of the calories right?.i follow the one you made only but a thickened milk version may bring a difference. Tempting kulfi! will definitely be a treat for our tastebuds during a scorching summer day! From where did u get kulfi mold? Superb kulf's.Thank you so much for the Mango treat. I like your kulfi mould so much. It's different and nice one. The shop is located in which area in Cbe? I can try in my next visit to Cbe. Thats a childhood favorite of mine. im surely gonna try it for my kid. 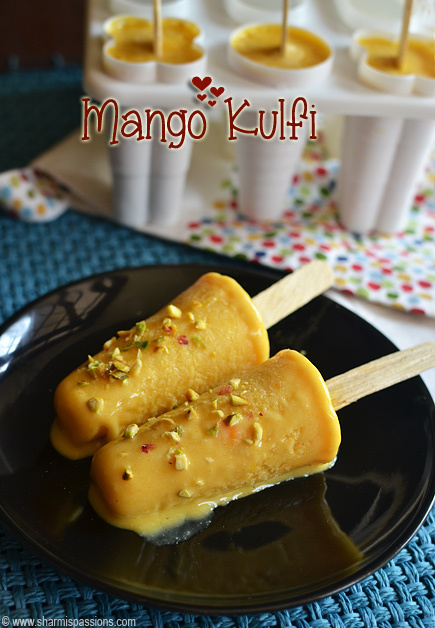 Can we make this Kulfi recipe without the nuts? Will it affect the consistency? Also, I was thinking if I could use corn starch in place of cornflour? 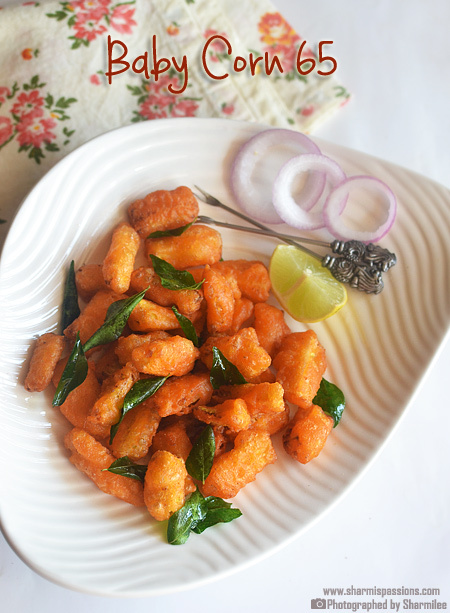 This is such an awesome recipe!! My 2 year old is loving them:):) I did try without the nuts and they came out absolutely fine:) thank u for this keeper recipe!! 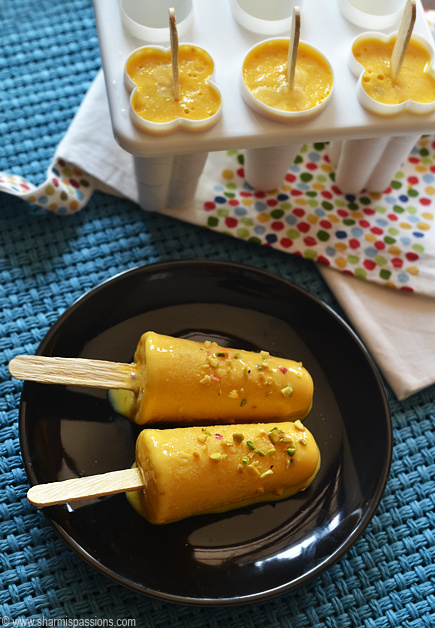 helllloooo… I forgot to review.. thts why doing today… tht I made this pop sicles yesterday..n my whole family enjoyed & loved this recipe… thank u… n very tastey, it was…. 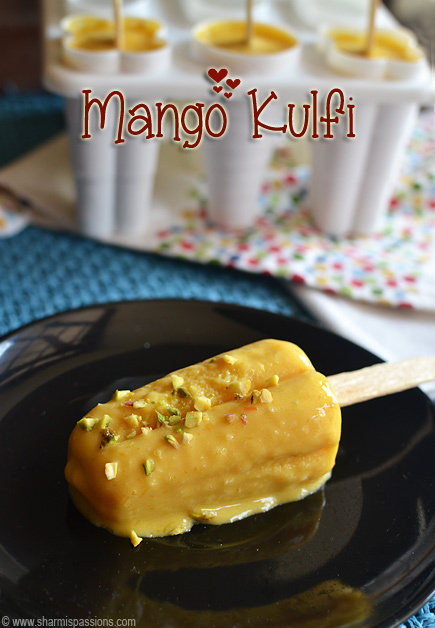 Hi Sharmi….I have tried many of the recipes from ur site and all of them were a super hit….today tried ur manfo kulfi recipe and my kids loved it… They licked the bowl too..thanks for posting there recipe. Can I leave out the almonds and pistachios? Or is there a substitute for both?